On 29-30 November 2017, Mr. Somboon Lertsuwannaroj, Managing Director of Impact Solar Limited, the first Thai named “New Energy Leaders 2017”, has been invited by the Asian Development Bank (ADB) to participate in the “Asia Pacific Forum on Low Carbon Technologies” at Changcha city in China’s Hunan province. The purpose of setting up the “New Energy Leaders 2017” program was to search for role models among new generation leaders in the clean energy innovation industry in Asia and provide support to collectively set direction for clean energy in the future. Furthermore, this program aims to share the experiences and challenges imposed in developing clean energy innovations, providing insight to potential stakeholders interested in supporting the development of clean energy in Asia. 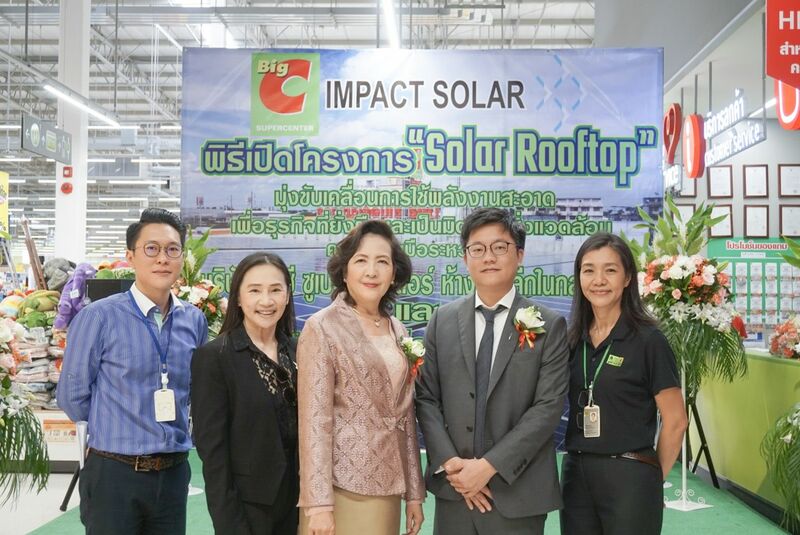 At the event, among the 7 leaders chosen for the award, Mr. Somboon had the opportunity to express his views on the future direction of clean energy in front of an audience of 300 people. He discussed the changes in user behavior of electricity consumption due to the technological advancement of clean energy, noting that users have switched to produce and make use of their own generated electricity, potentially allowing opportunities to exchange unconsumed electricity in neighboring areas in the near future. 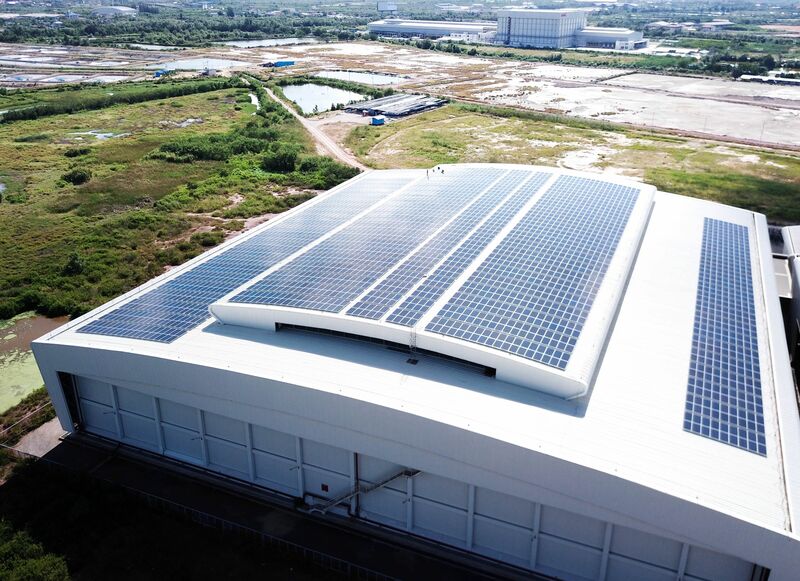 Mr. Somboon stated, “I believe that in the near future, people will enjoy the modernized energy era powered by the distributed generation bringing them to freely produce, consume, and sharing clean power much more efficiency under a deregulated technology platform”.